I am super excited to finally share with you the details of Slowcation, my new solo edition for the wonderful A Guide To Saints label (Heinz Riegler, Pale Earth, Primitive Motion, Rangefinder, Thomas William vs Marcus Whale, et al) – Room40‘s fantastic sibling tape imprint. 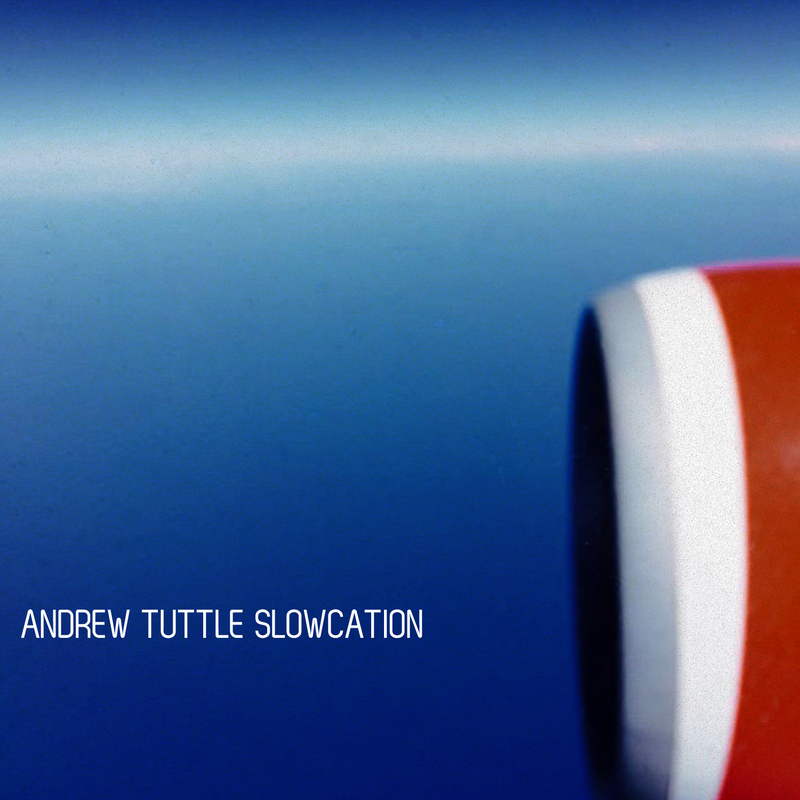 Slowcation reflects my ongoing interest in exploring the relationship between instrumentation, structure and genre within acoustic instrumentation, synthesis and signal processing. These eight audio sketches, derived from chance happenings, heavy edits and ongoing sonic adventures, reflect my understanding of the dynamics of the computer, guitar, synthesiser, banjo and external environment in my work. Slowcation features guest performances from M.C Schmidt (Matmos) and Christopher Fleeger, and was mastered by Lawrence English (Room40). Super pleased to give you a sneak listen of the first ‘single’ from Slowcation, Post Meridiem Construction, ahead of an official premiere on the wonderful Sonic Masala. This track came out of a wonderful time I had in Baltimore last year, making music with the lovely Martin and Drew of Matmos and other friends. Matmos have been a massive inspiration to me for many years so it was great to spend some quality time and find something nice in our sonic explorations – Martin played acoustic guitar on the track. By the way, the new M.C Schmidt solo album is great and you should buy it – whilst picking up Slowcation from the Room40 store of course! I’m sure I’ve not at all subtly mentioned this, but I highly recommend picking up Slowcation on limited edition cassette (with digital edition) and digital from A Guide To Saints via the Room40 store – here’s the link again! A reminder that I will be launching Slowcation in Australia in April/May, on 23 April in Brisbane, 3 May in Sydney and 4 May in Melbourne. More info via the performances page.